To turn out highly-qualified professionals armed with a sound basic knowledge of theories and expertise in international economy and trade, familiar with the latest developments in the field of international trade of the modern world, able to handle international business and economic cooperation, and qualified for careers in business, management, research, as well as publicity in economic and trade organizations. International Trade Practice, International Trade, International Finance, International Investment, International Marketing, Microeconomics, Macroeconomics, etc. They will be able to handle international business and economic cooperation. Note: Students will study one-year programs within 3 to 7 months, which need to be paid a whole year's tuition fee. They will be qualified for careers in business, management, research, as well as publicity in economic and trade organizations. 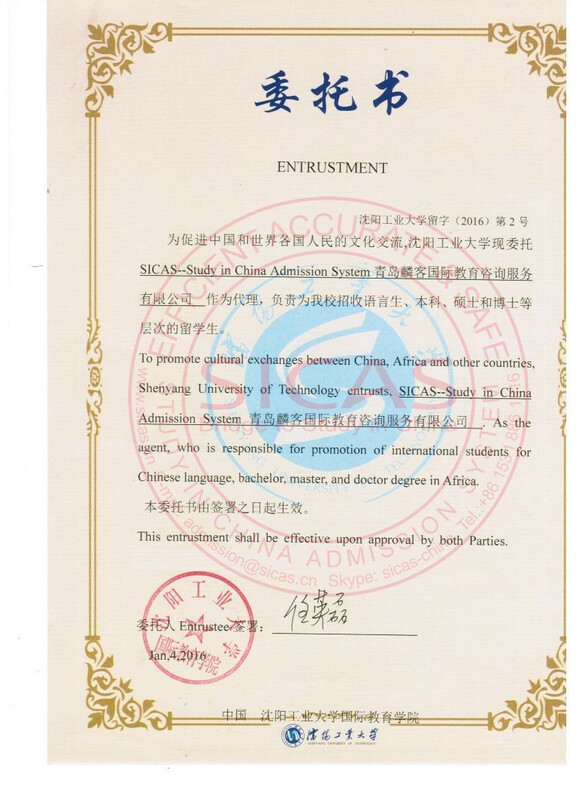 If you are in China now, please register directly in our university; if you want to attend the courses for Bachelor Degree, make sure to have the following: new HSK Band 4，Graduation Certificate and Academic Report from Senior High School; if you are not in China, you can come to China with your L or F visa, then we can help you to complete your formalities after your arrival at our university .